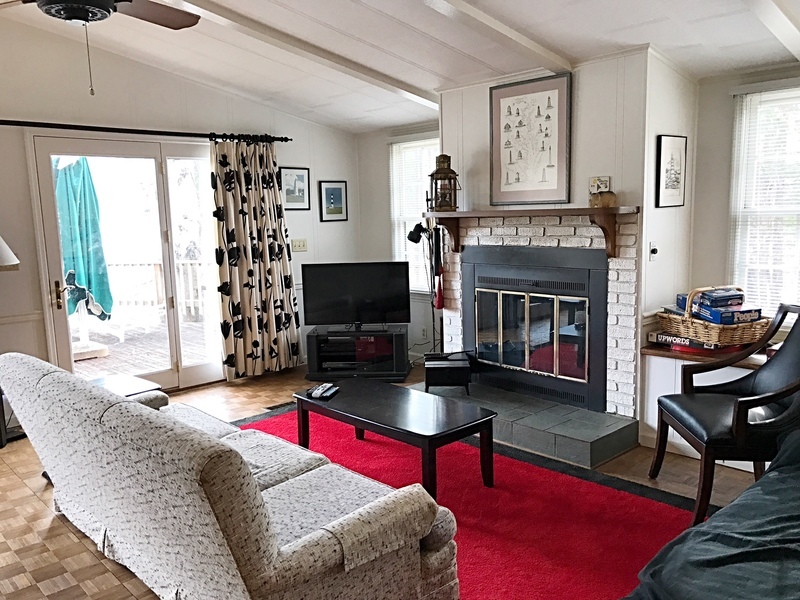 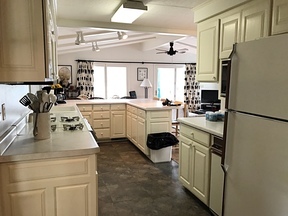 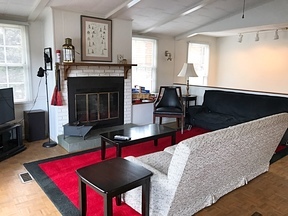 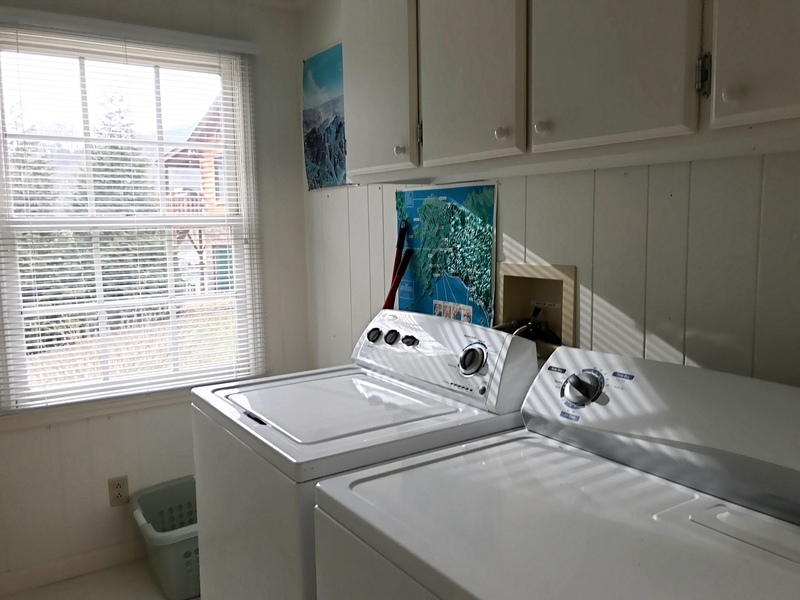 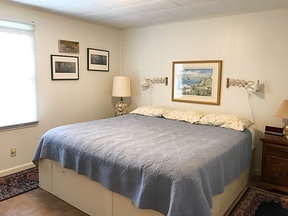 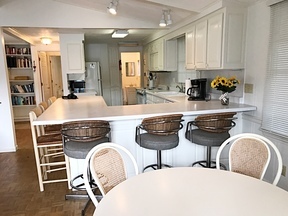 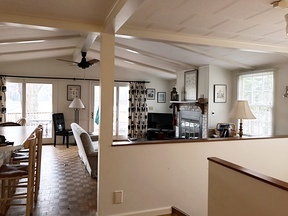 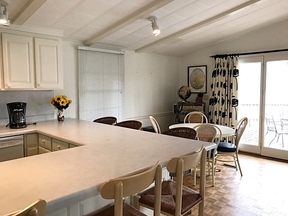 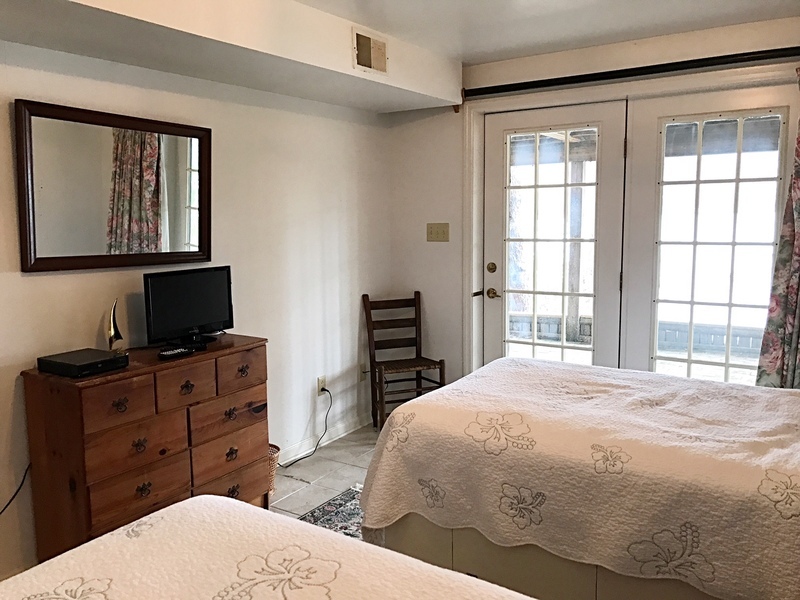 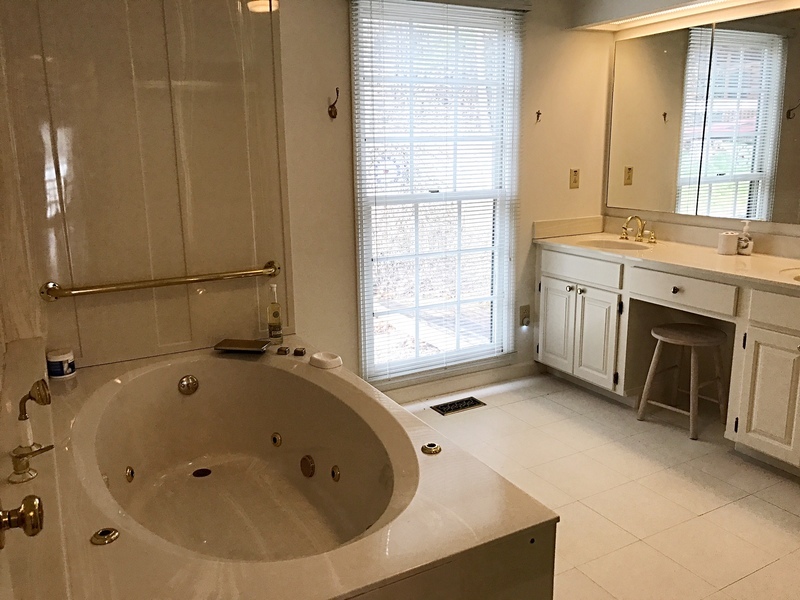 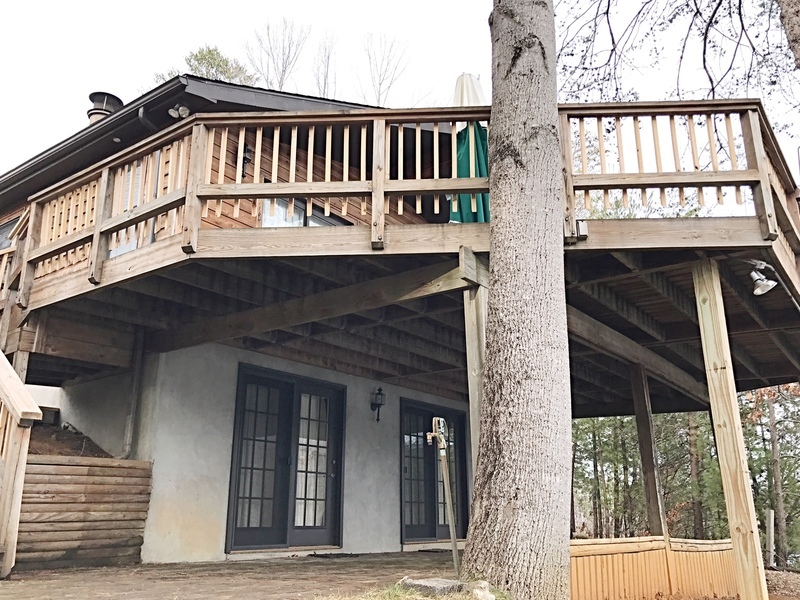 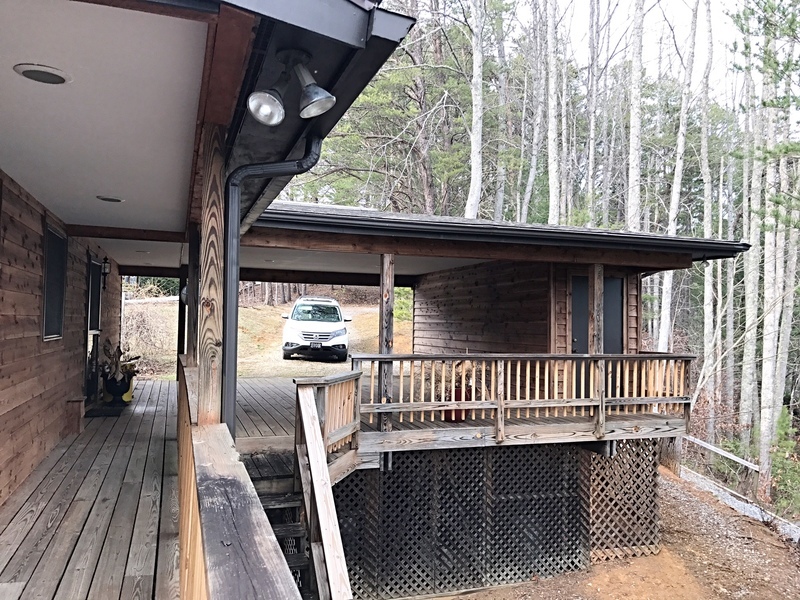 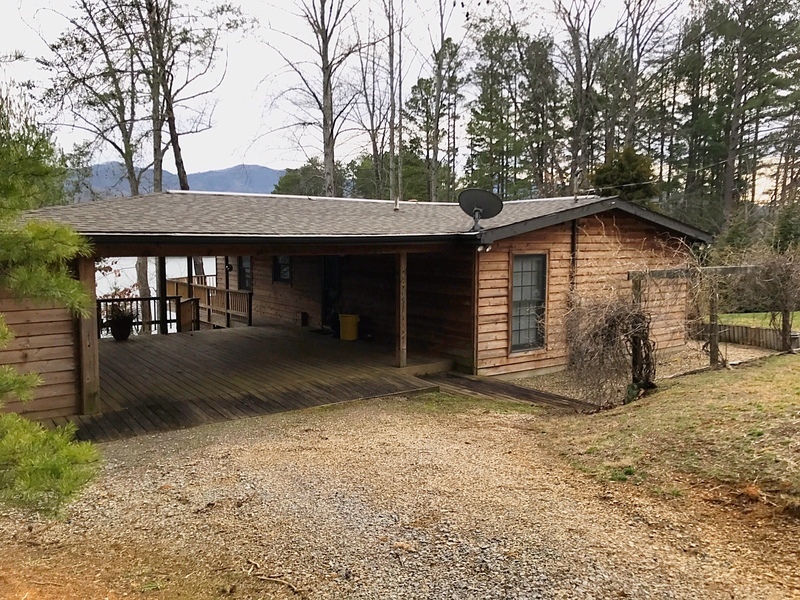 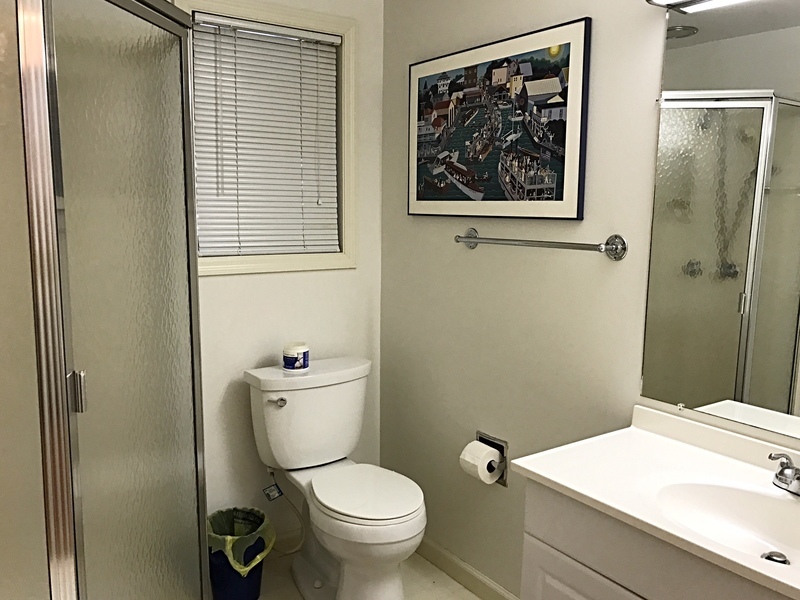 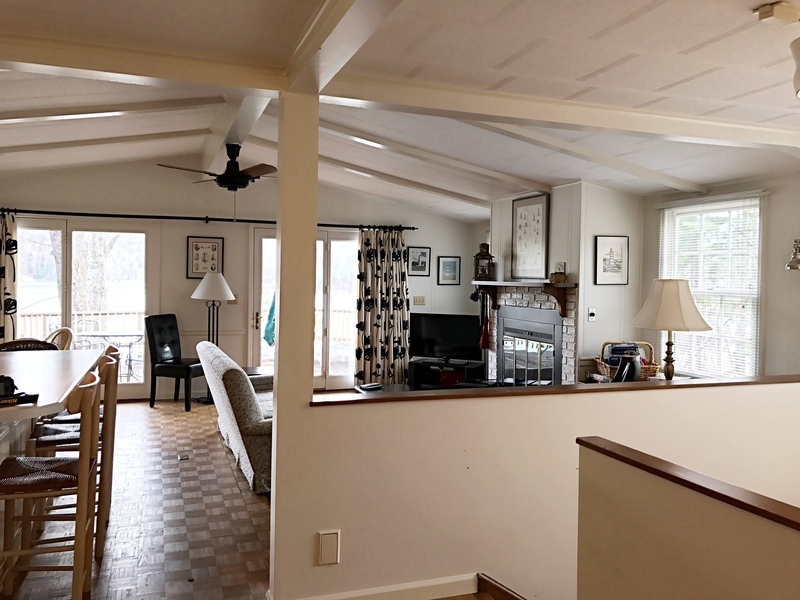 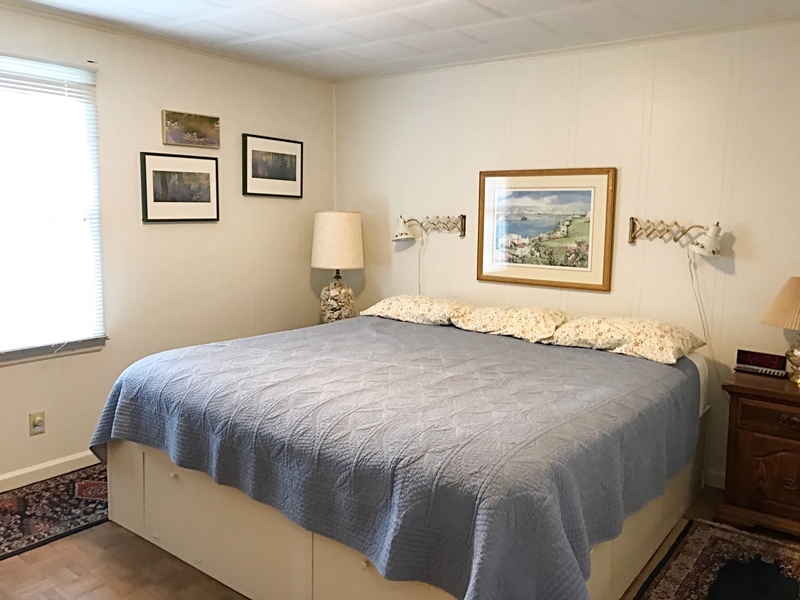 This Watauga Lake front home is a perfect vacation getaway, located at the end of a point, the large deep water dock is ideal for year round boating and water sports. 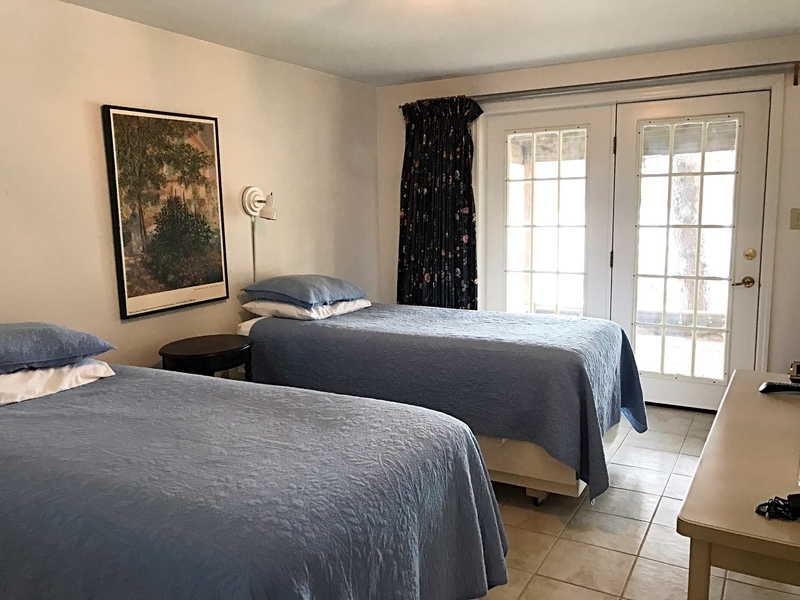 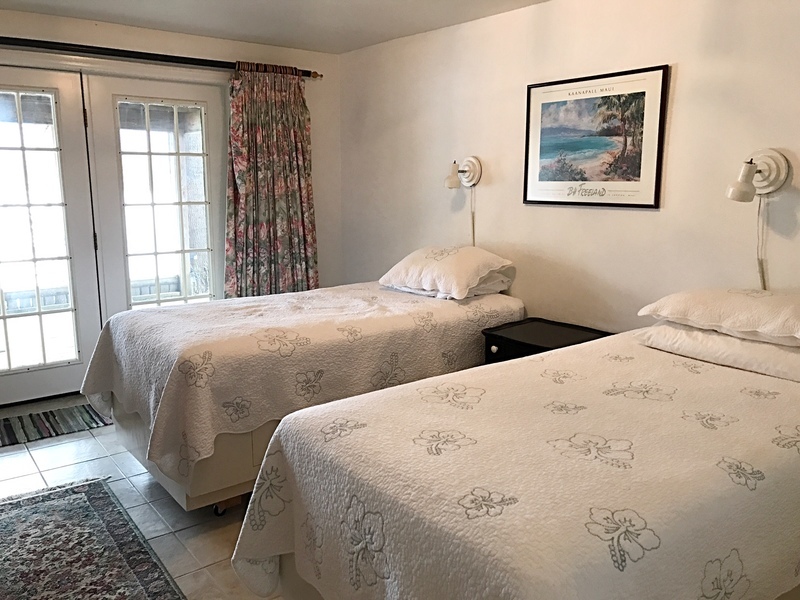 Conveniently located, we are within the quaint town of Butler and close to restaurants, small country stores and Cove Ridge Marina. 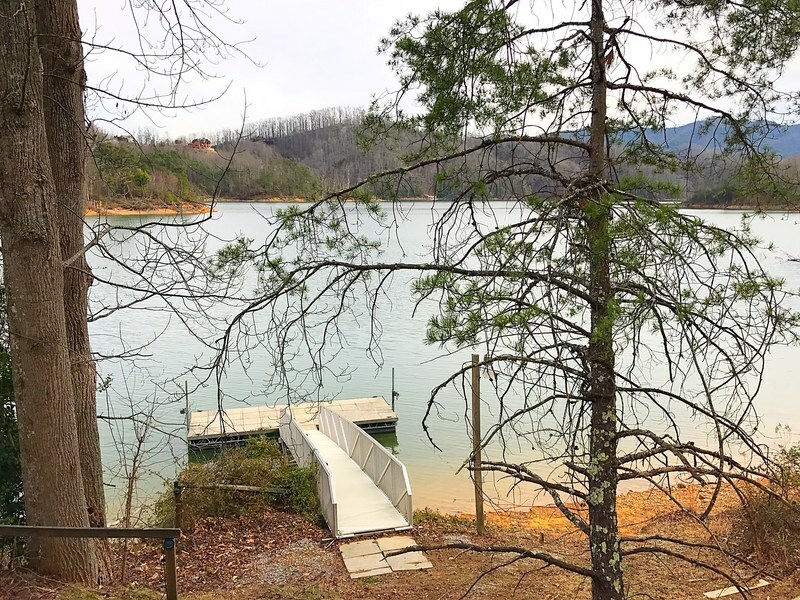 Although Watauga Lake is our main attraction, we are near a number of waterfalls, hiking trails, mountain biking trails and the shopping areas surrounding the Tri-Cities and Boone, NC. 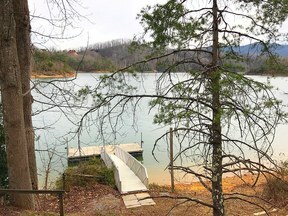 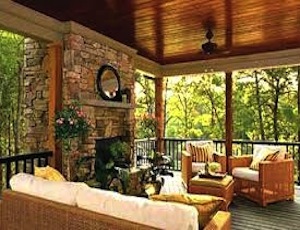 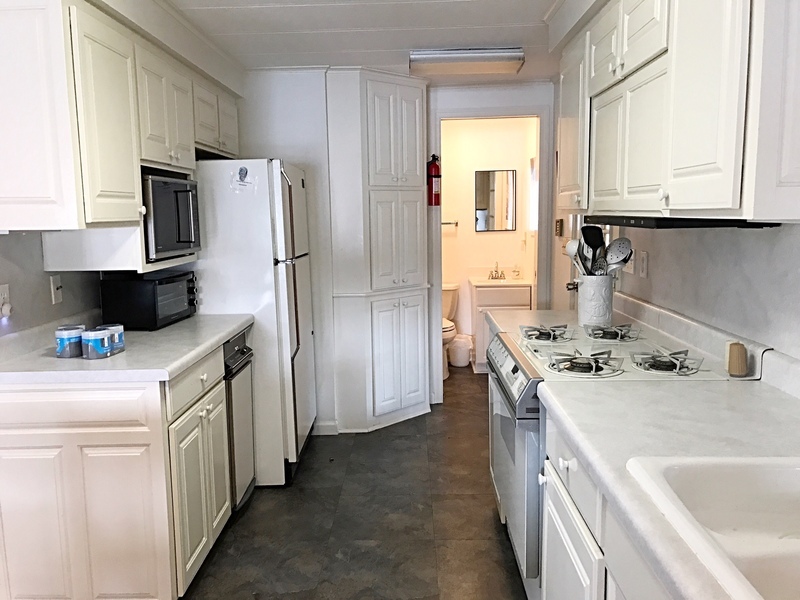 Sybarite is located in a semi-private community at the end of a point on Watauga Lake. 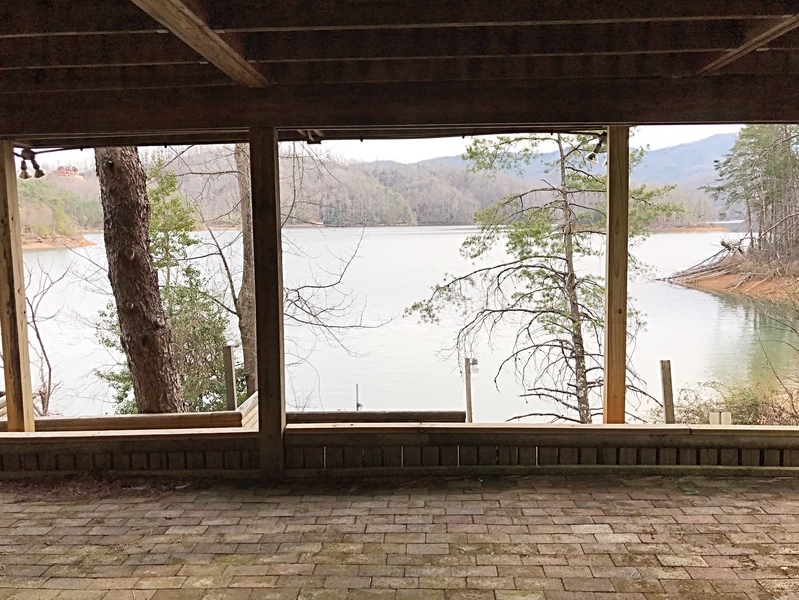 Unlike many mountain lake homes, access to the lake is only a few steps from the home and with a gentle slope. 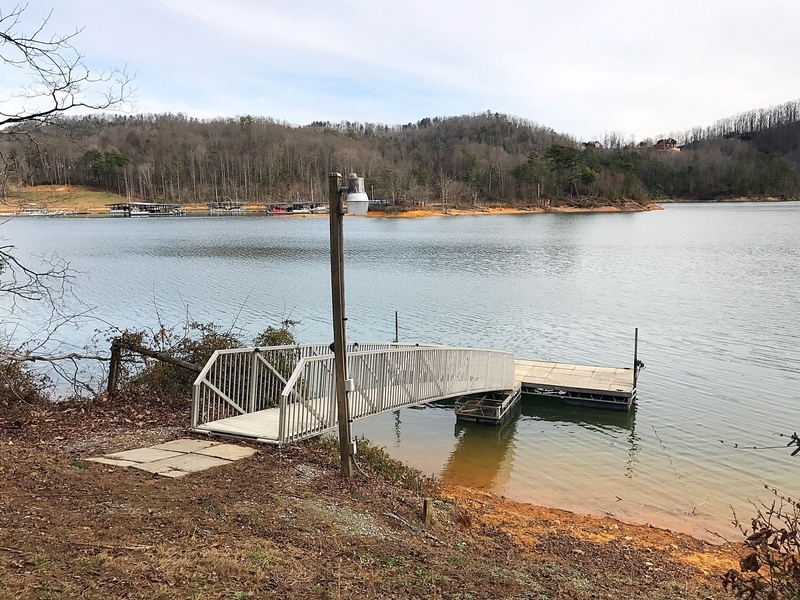 Lake depth at the dock will be approximately 25 feet at summer pool and a great location for fishing, swimming or docking your boat.